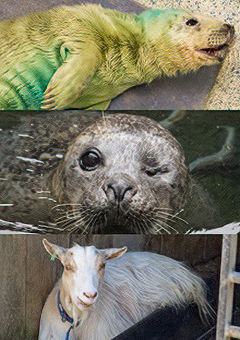 You can help support the well-being of the amazing creatures here at The Cornish Seal Sanctuary by purchasing one of our animal adoptions. Animal adoption makes the perfect present whatever the occasion! 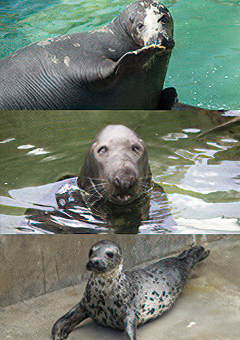 Prices:- Resident Animal / Seal Pup - £40.00 plus £4.40 postage. Plaque - £50.00 (This plaque will be up at the Sanctuary for 5 years).